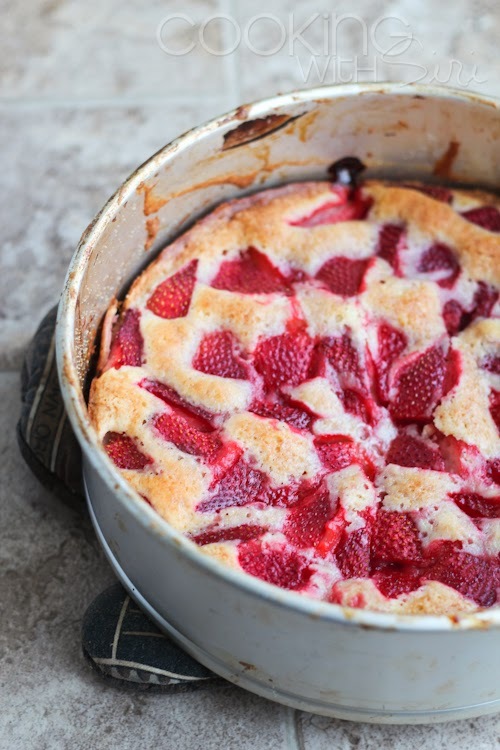 I was in Munich (Germany), far away from home when I first read about this recipe on Rev's blog. My immediate reaction was oh-my how beautiful does that look and next was - damn! why am I not home to bake the cake right away! Once I came back, I jumped on the first opportunity and made it - not once but twice in a row. It was that delicious. 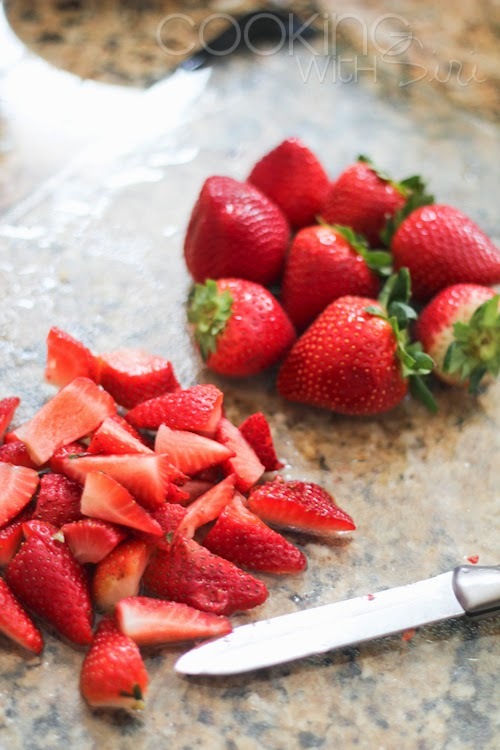 Sprinkling some sugar on top just before baking is a lovely idea to caramelize the top and to turn the strawberries into a goo-ey mess which are sneakily delicious. 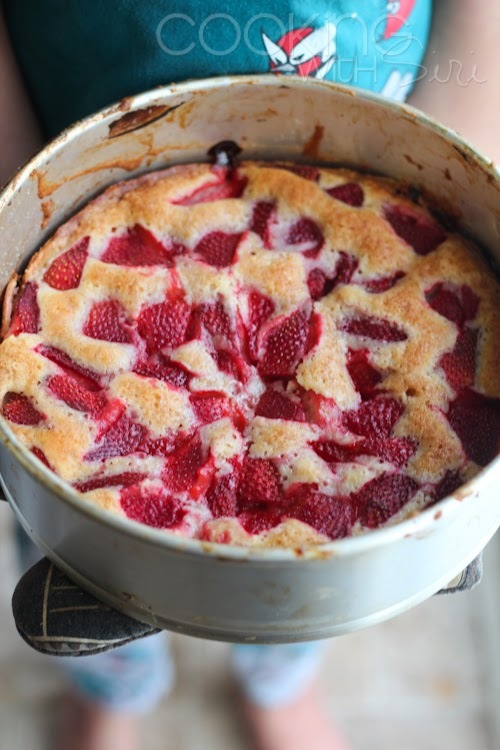 It is time to join the Strawberry Winter Cake Movement. Wohoo! the cake batter is the simplest and yummiest I made so far! ..just about to pop in the oven..
Preheat oven to 350°F (180°C). Butter a 9-inch spring form pan (or a pie pan). Just make sure the pan is a little deep as the cake will rise after baking. 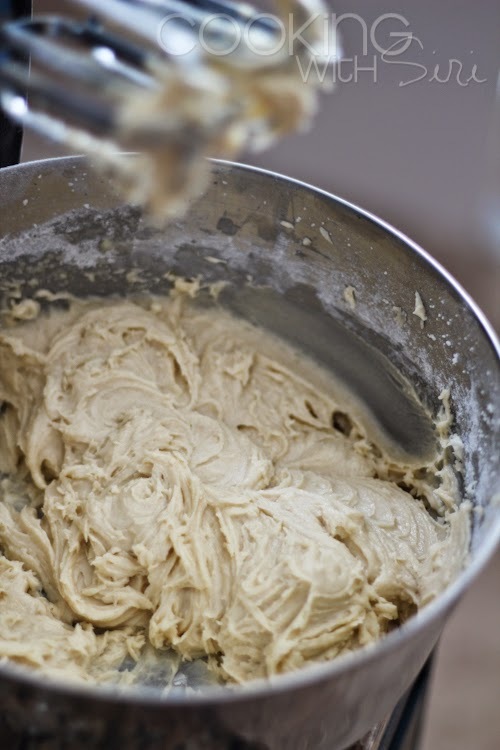 Whisk flour, baking powder and salt together in a small bowl. In a larger bowl, beat butter and 1 cup of sugar until pale and fluffy with an electric mixer for about 3 minutes. Break an egg, milk and vanilla until just combined. Add dry mixture gradually, mixing until just smooth. Pour into prepared baking pan. 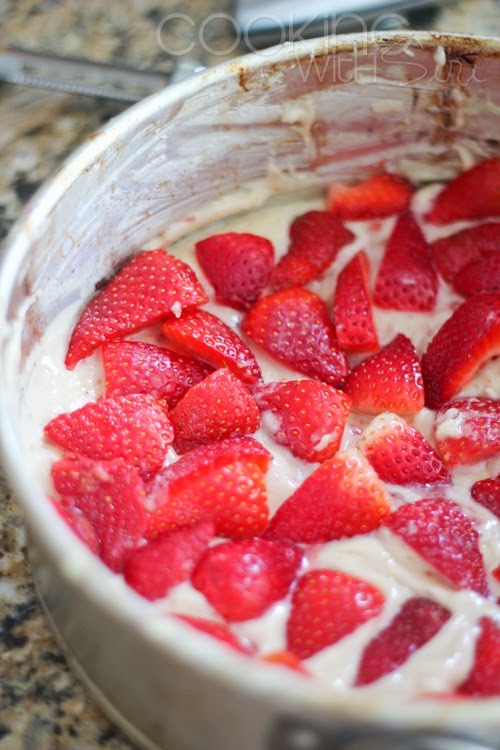 Arrange strawberries, cut side down, on top of batter. Sprinkle remaining 2 tbsp sugar over berries. Bake cake for 10 minutes (at 350F) then reduce oven temperature to 325F (176°C)and bake cake until golden brown and a tester comes out free of wet batter, about 40-50 minutes. Let cool in pan on a rack. Cut into wedges. Serve with lightly whipped cream. loveeeee how its so appropriate for vday! i think that sugary crunch on top makes a huge differencee.